My best mommy friend and I were talking about our fond memories making wontons and dumplings with our parents as children and suddenly realized, our kids only memories of these delicious treats are from the local restaurants we order from. They have no memory of the time spent around the table, mass producing these morsels of joy, unknowingly connecting us to every other household that makes dumplings at home. We decided we were going to start getting together to make traditional, albeit labor intensive, traditional foods so that the kids would have a connection from our tables to their grandparents' tables to their greatparents' tables. Because let's be honest, food is the gateway to culture, ya'll. This was my first time making it in my own home without the help of my genius-in-the-kitchen mother. I wanted to do this super traditionally, made the broth from pork bones, dried fish and shrimp, and shrimp heads and shells. I bought whole head on shrimp that I had to peel and de-vein. I twice boiled and washed the pork bones for a clear broth. This was a two day affair and totally unnecessary. The recipe below will be full of modern day shortcuts for the average American household, that unlike the multi-generational Chinese household with the multiple hands to help and well distributed division of labor, can accomplish in one evening. What was totally necessary was having BB and his friends help make these for the experience. Not all kids are going to take to the time intensive nature of folding these. I happen to be a very lucky mommy with a big boy who loves to help and has a penchant for cooking. He made 4 or so before he went back to playing with his friends. The best part was when he ate his fill of wontons, declared them his favorite food and beamed proudly when I thanked him for helping make dinner. This has invigorated my need to spend more time in the kitchen at home and less time in restaurants. I have big plans of guiding my kids through a sense of confidence and cultural identity through their stomachs. A note on folding. We picked wontons as our first dumpling attempt because when boiled, wontons are ugly and imperfect. 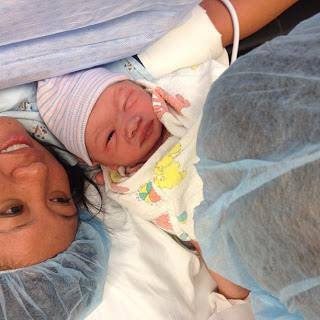 There's no stressing over the perfect creases or folds. In fact, the way the wonton is folded is generally up to how the maker enjoys the skin. Personally, I like a gathered tail that is creased just enough to get a good bite on the flap. Some like a delicate flat fold, preferring other folds with less creasing. For the kids, we had them sit in front of plates, allowed them to remove one wrapper from the package each and gave them spoons to scoop a little bit of filling onto the wrapper. We showed them how to trace the edgings with wet fingertips and fold the wrapper from a square to a triangle and then trace the edges again with wet fingertips. Then they pinched and creased the best they could and their wontons were added to the growing platter of ready to boil dumplings. I decided that painstakingly making broth is unnecessary. Chicken broth simmered, with some pork bones, onions and dried shrimp and seasoned to taste, for however long it takes to make the wontons would likely have been acceptable. Without the need for shrimp peels, shelled and deveined shrimp would have been just fine as well. Bring chicken broth, pork neck bones, medium onion and dried shrimp to boil and reduce to a simmer. Mix pork, shrimp, soy sauce, sesame oil, shallots, chives, fish sauce and white pepper. Fold pork mixture into wonton wrappers using preferred method. Fold until running out of filling or out of wrappers. Bring a stockpot full of water to boil while forming the wontons. Divide the egg noodles and bokchoy by bowl and boil egg noodles and place into serving bowls. Boil a dozen wontons at a time, removing from the water when they rise to the top. Place around 6-8 wontons in each bowl. Remove the pork neck bones and onion from the broth. Pour ladles of hot broth into the wonton noodle bowls until noodles and wontons are submerged. Garnish with chopped green onion and white pepper. And chili oil if desired. Watch the kids devour the dumplings. Freeze any leftover wontons well spaced on a cookie sheet before placing them in a storage bag. 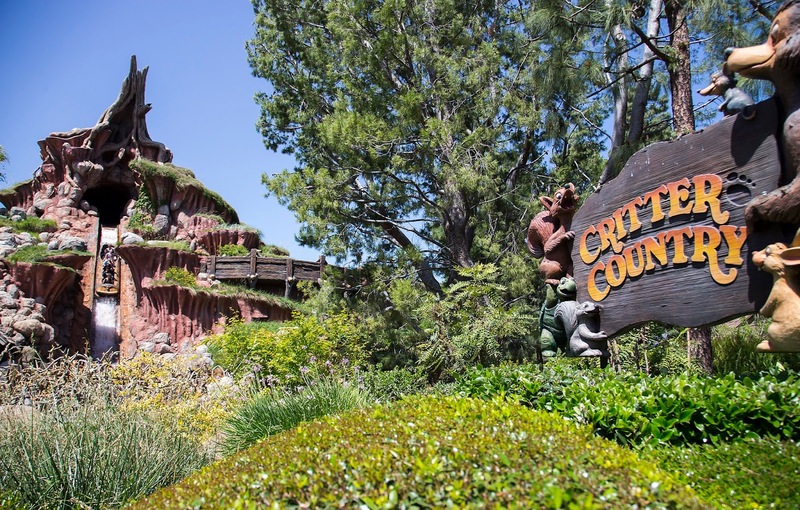 Critter Country is one of the smallest lands left at the Disneyland Resort. In fact, not many even remember the movies that some of the attractions like Splash Mountain are based on, mainly because films like the Song of the South, have in recent years fallen out of favor due to racial overtones that are insensitive in the more culturally aware society we live in today. 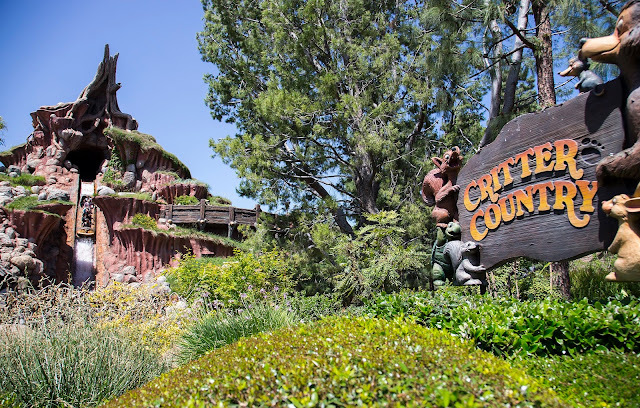 For that reason, there has been long speculation that Critter Country, in the ever evolving landscape of Disneyland, will be one of the future lands to be rebranded. Until then, experience all Critter Country has to offer with the following itinerary. If you are someone who likes to start the day with sweets, try a coffee and the famed funnel cake creations at the Hungry Bear Restaurant. As the park gears back up for the return of Fantasmic, new menu items like the Milk and Honey Funnel Cake, with features condensed milk, clover honey, edible flowers and whipped cream, is worth the visit. For visitors who prefer a coffee and churro, limited edition s’mores churros are heading to the Critter Country Churro Cart as well. If planning on a trip to Splash Mountain, do yourself on a favor on cold days and bring a change of clothes. It’s no fun being cold and wet walking through Disneyland. But on warm days, take a ride on Splash Mountain early enough in the day to have time to dry off and maybe even go again. This attraction features the steepest drop in the park as well as a photo finish to capture the fear, or rather joy, at the midpoint of the drop. 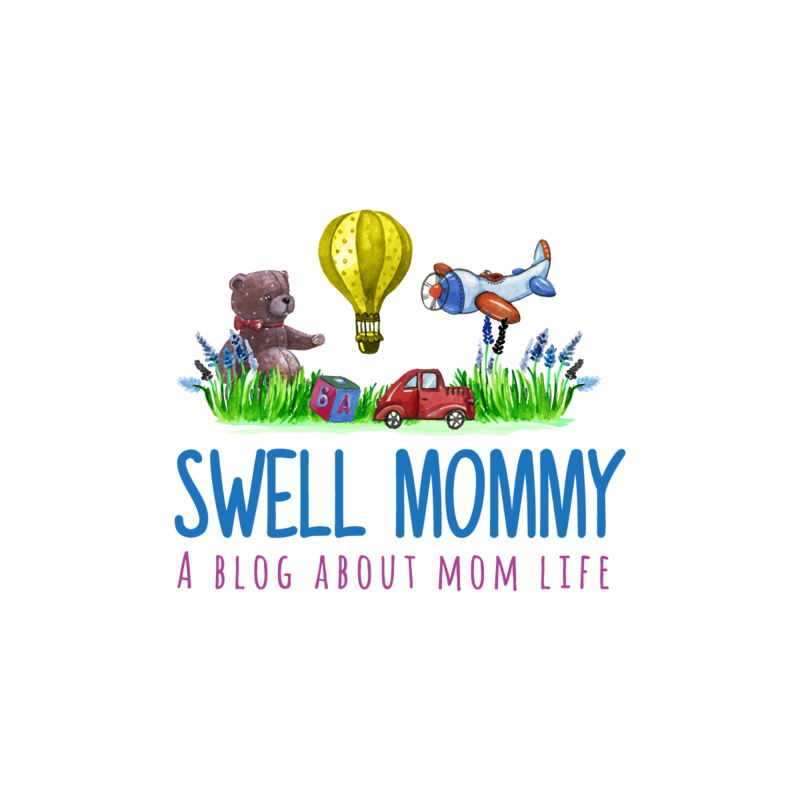 For the littles, or those with a fond memory of Winnie the Pooh, the Many Adventures of Winnie Pooh, my oldest son’s first Disney ride ever, is a little bit of the kid friendly Fantasyland buggy attraction style with all the animal fun of Critter Country. The line tends to be on the short side as well because not many spend much time in this area. By this time, it’s probably time for a wind down lunch. There’s a little known quick service restaurant in the park called Harbour Galley that serves affordable lobster. Yes, previously known for its Lobster Roll, the new menu items rolled out include Lobster Mac and Cheese Hot Dog and Leaded Lobster Chips, particularly good for all the Cove Bar fans who are unable to get their Lobster Nachos during the Paradise Pier renovation. It’s made with house chips topped with lobster, cheddar cheese sauce, spicy-lime mayo and chives. Seating around the well themed restaurant is quite nice. Lucky families who can scores seats on the steps near where the Columbia is docked get a real harbor feeling. One of the best holdovers from Walt’s time in Disneyland is Davey Crockett’s Explorer Canoes. It’s a good time to remind the new generation of the wilderness man that was Davey Crockett and take them on the canoes for a paddle around the Rivers of America. Despite what many believe, the canoes are not on tracks or are they motorized so please, help the cast members paddle on this attraction, or at the very least, don’t drag the paddles making it even harder to move the canoe forward. There’s not a lot of shopping in Critter Country but for families who shy away from characters purchases, Critter Country’s Briar Patch is not a bad place to buy some souvenirs that are themed after actual woodland creatures instead of the most recent Pixar movie. After all that rowing and shopping, the last stop of the day in this land should definitely be for a final snack. One of the best places to get some of the greatest instagrammable sweets in the park in Pooh’s Corner. From Tigger Tail Marshmallow sticks, to baked goods and chocolate covered items galore, it is a great place to grab a treat.